Recently, I read a story about a couple that got pulled over by the North Carolina High Way Patrol for speeding. It turned out the reason for the speeding was the wife going into labor. When the Highway Patrol assessed the situation, they all agreed they were too far away from the hospital… so, it was EMTs who were called in and came to the rescue a short time later. They delivered the baby safely in 40-degree weather. The parents and the baby were all safe and happy. But this happy ending left me puzzled. It made me reflect on my time as a paramedic in New York City, dealing with not only terrible weather conditions, but bad road conditions as well—many of the babies I delivered in the back of ambulances came a bit faster due to so many potholes on the road; potholes are notorious for inducing labor. Regardless, answering calls like these in such a short response time in dead of winter is extremely difficult… and sometimes completely out of your control. November 15th, 2018, New York City experienced 6.4 inches of snowfall. It may sound like nothing, but the city was not prepared for it. According to the Washington Post, “The poorly predicted snowfall led to hundreds of traffic accidents, left some drivers stuck in their cars overnight and stranded children at school. Normally 30-minute commutes turned into 10-hour-long sagas.” If the couple from North Carolina was in New York City that day what would they have done? Well, here are some great tips incase you are ever stuck in the car or miles away from the nearest hospital. 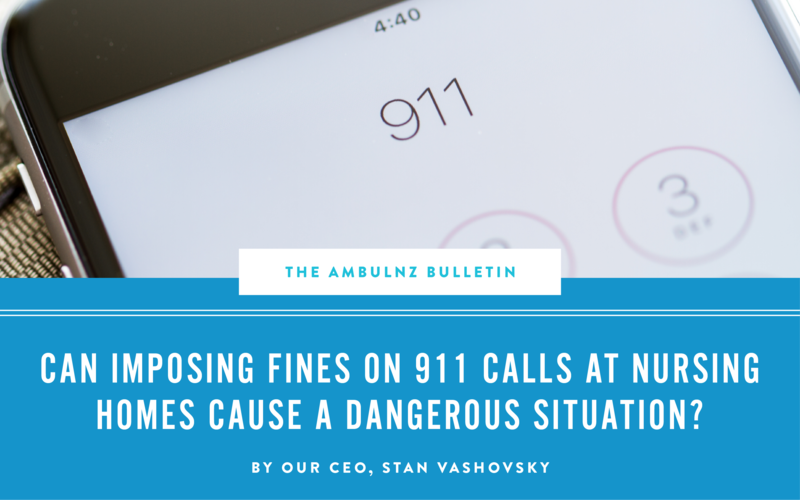 Tip #1 — CALL THE PARAMEDICS! It’s always best to call trained professionals. From sterilization to handling the aftermath of the birth, trained medical professionals with state of the art medical devices is always a smarter decision than the alternative. But, let’s say you really are completely and utterly stranded, in more than just 6.4 inches of snow. 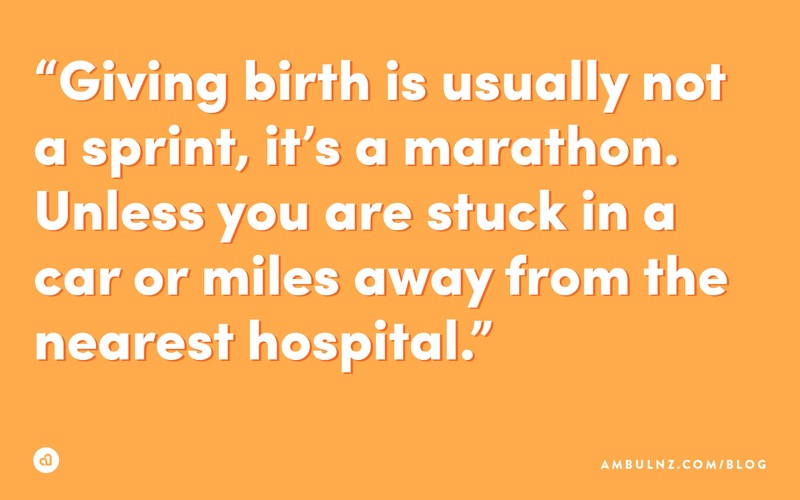 Giving birth is usually not a sprint, it’s a marathon. If your contractions are less than 5 minutes apart, maybe then it’s a sprint. Regardless, remain calm and assess the situation. Are the doors unlocked so EMS can get to you and the baby? Is the car still running? Are you safely on the side of the road? Are your hazard lights on? Is your phone signal strength good or bad? Did you sterilize? Of course it’s probably hard to think about all of this, especially if you are alone, but it really is important to remain calm and think smart. Hopefully, you won’t experience any of this, but if you ever did, at least you too would have a happy story to share.